13th Annual NYAA Awards Announced! 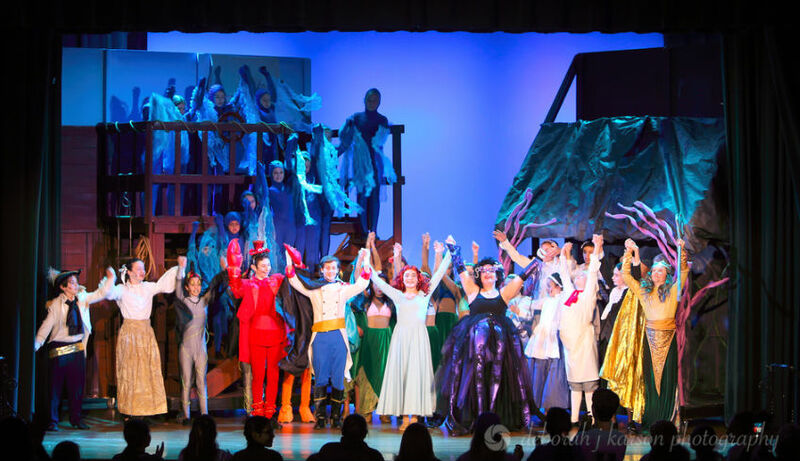 The 13th Annual National Youth Arts Awards for the 2017-2018 season have just been announced, and SOOP earned 4 awards and 15 additional nominations! Congratulations to all of our SOOP 2017/2018 cast members – we are proud of each and every one of you for all that you do! To see the full list of winners and nominations for this ceremony, click on http://www.nationalyouththeatre.com/news/news_nya_awards2018_eastern_matinee.asp. Preschoolers – come on in!